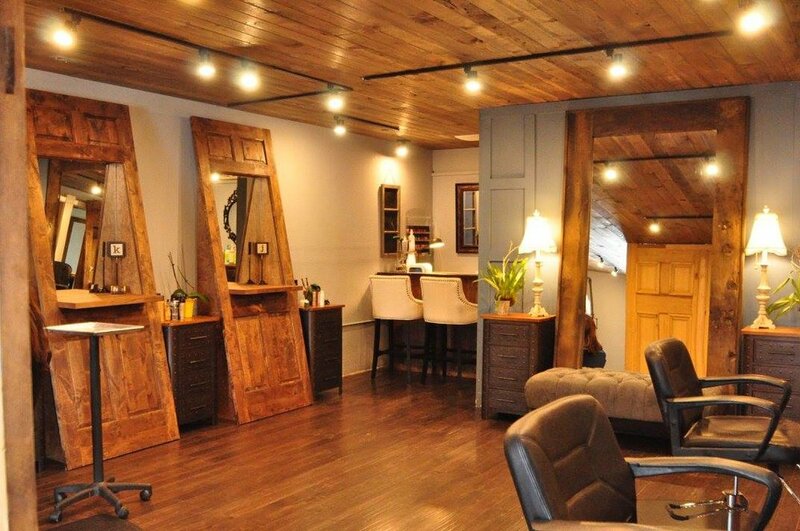 The Chopping Block was first founded in 1991 by Denise Queen, with the simple intention to create an inviting neighborhood salon. It was purchased in 2015 by Ireland King, who transformed it into Breckenridge Chopping Block; a high-end, beautiful space for an elevated experience. Ireland attracted a talented styling team and upheld high service standards. Melanie Dunn, purchased the salon in 2018, kept the team, and continuing to grow. Melanie has made it her purpose to keep BCB's inviting reputation and high service standards, while caring for the planet. BCB Salon and Spa chooses environmentally friendly product companies, and is now a Green Circle Salon. 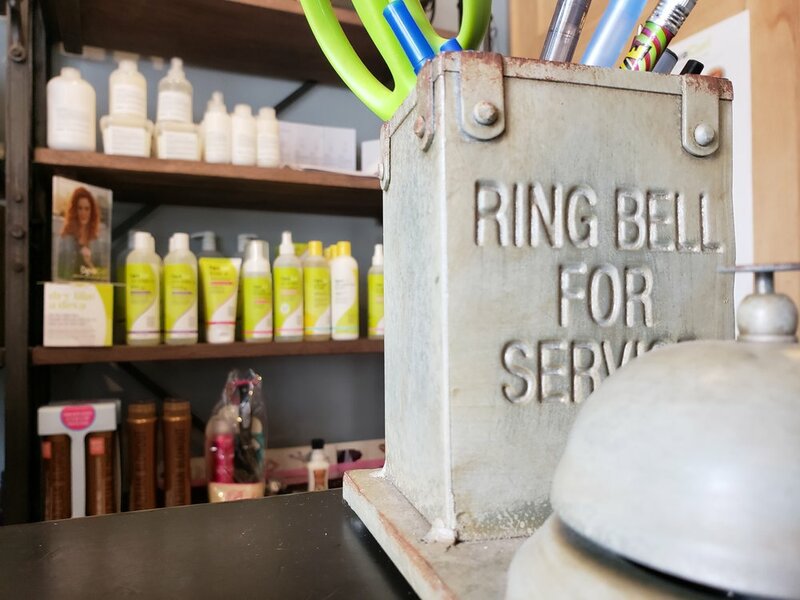 All hair, foil, gloves, and 95% of all waste produced at BCB gets recycled through the Green Circle Salons recycling program. Melanie has partnered with Salon Vivace to bring clients the best products and the latest techniques. This partnership provides training for the BCB Team to remain knowledgeable and inspired. Salon Vivace has locations in Virginia, Pennsylvania, North Carolina and California.